Stay Tuned for announcements of other upcoming activities in the Department of Physics. 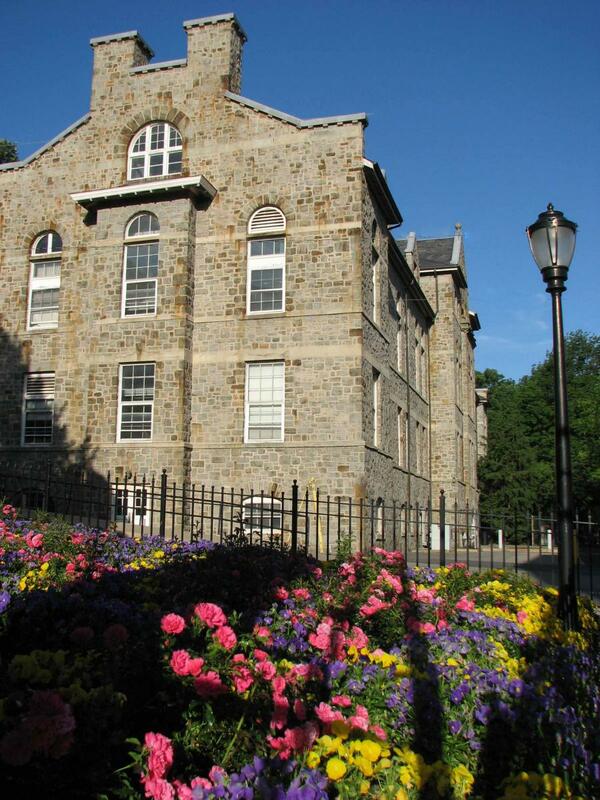 Our Department offers programs leading to the B.A. in Astronomy, the B.S. in Astrophysics, and to the B.A., B.S., M.S., and Ph.D. degrees in Physics, as well as a summer research program for undergraduates. 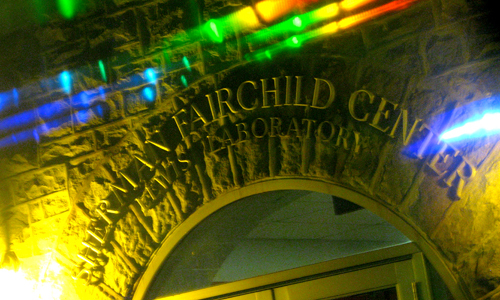 The Department of Physics is housed in the Sherman Fairchild Center for the Physical Sciences, containing Lewis Laboratory, the Sherman Fairchild Laboratory for Solid State Studies, and a large connecting research wing. Fall 2018. It’s hard to believe that it has been already nine years since I began serving as chair of this department. During that time many esteemed colleagues have retired, but we were fortunate to replace them with eight new faculty members. While in 2009 I was one of the recently hired faculty, I’m now one of the old ones. This is very exciting! Being in a leadership position during hiring carries a lot of responsibilities. The question of how we shape the future of the department is always on one’s mind. Research areas are often in the center of the discussion but most importantly one has to ensure that the best possible people are hired. I have learned that just gut feeling is not enough to make such important decisions. Fortunately, there is plenty of science that can guide us. It is worth taking these studies seriously for all types of selection processes: Faculty, graduate and REU students. They teach us that the process needs to be transparent, governed by clearly stated criteria, and based on a holistic approach which does not rely on isolated criteria such as citations, h-factor, or the fact that we know an advisor. I just have to look at our new faculty members to know that this is the right approach. A recent talk at CERN by A. Strumia questioned the fairness of such an approach. As clearly outlined in a signed letter by his community, his arguments are misguided and not based on solid scientific methods. I encourage you to read that letter.